It’s back to the regular KPGA season this week, after an invaluable experience for its top players at the inaugural PGA Tour CJ Cup. With just two events left to play, the fight for the European Tour commences at the KJ Choi Invitational in Gimhae. With just two tournaments remaining, the race for the European Tour card looks like it is going down to the wire. 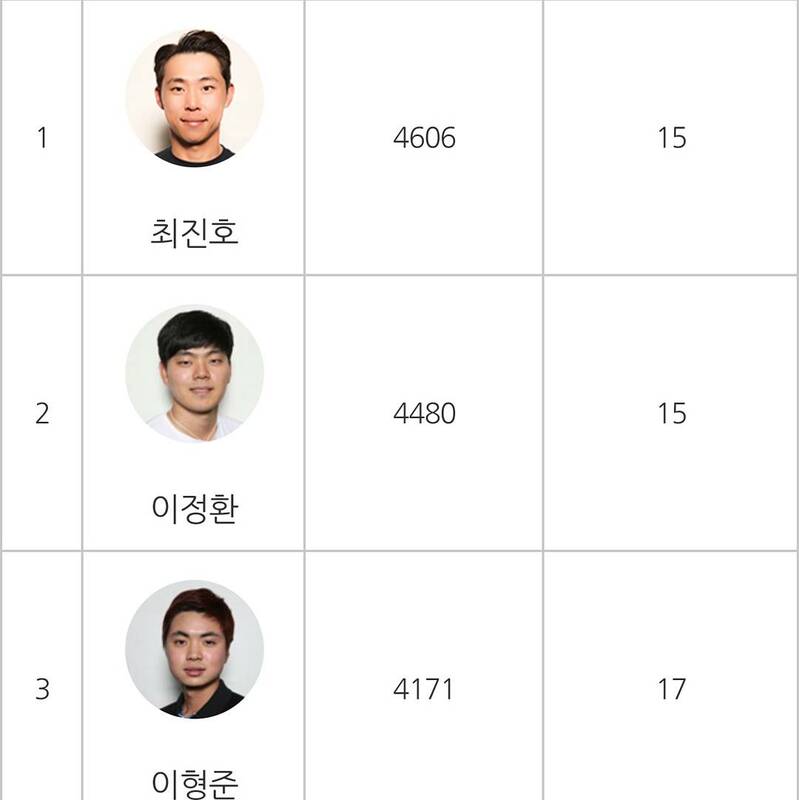 Although if Jinho Choi was to win this week or next, he will secure the 2018 card. 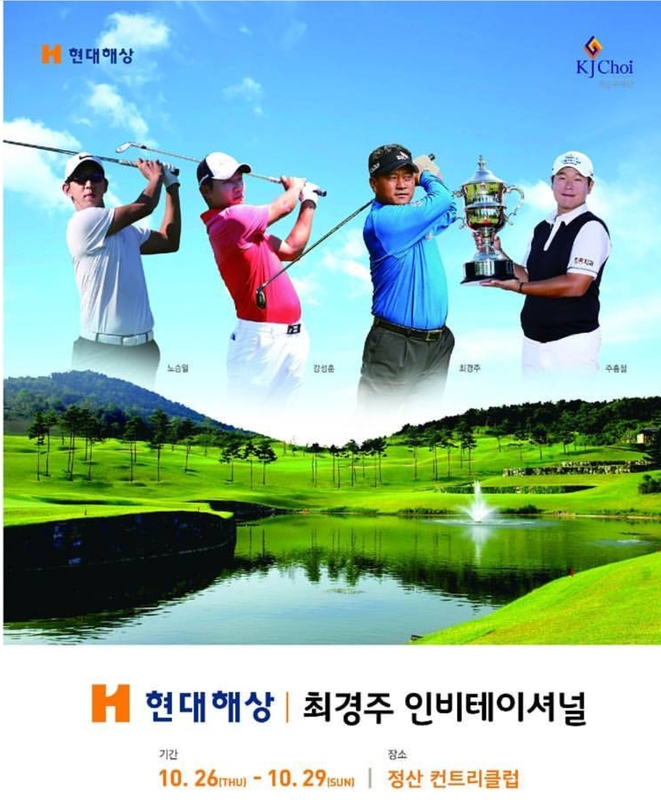 Heung Chul Joo defends this week, although the venue has changed from 88cc to Gimhae. 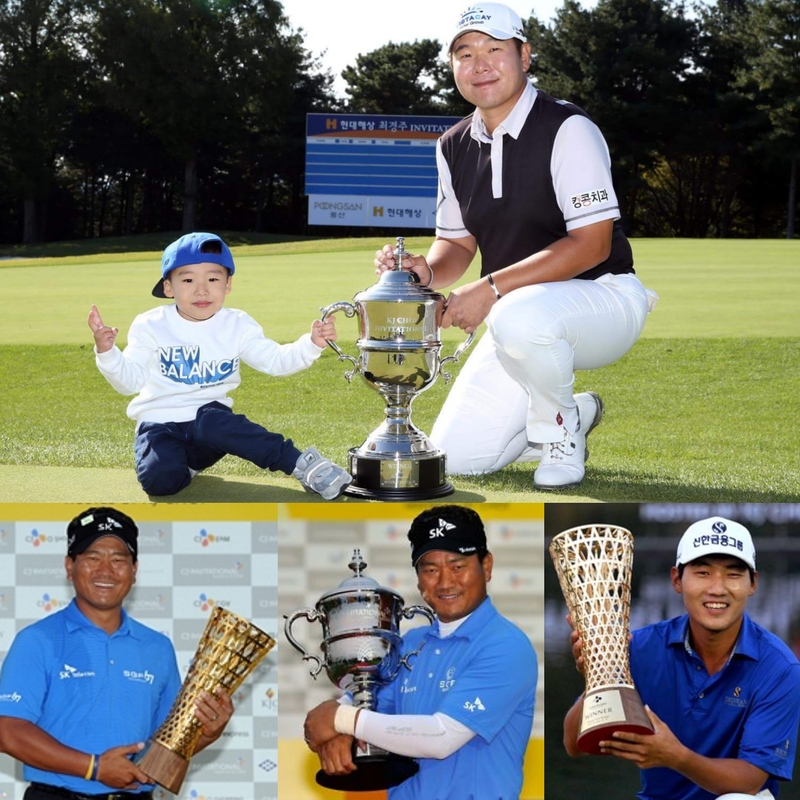 Host KJ is looking for his third win at this tournament, while another former champion and fellow PGA Tour player Sung Kang will also see to add to his tally. Next Next post: JLPGA: Sky & Lee Absent-Can Bo Mee Capitalize?